[Tip] How to Backspace on iPhone Calculator - iMobie Inc.
Want to backspace on iPhone calculator but find there is no button for backspacing? You’ll be clear about how to backspace on iPhone calculator after reading this guide. 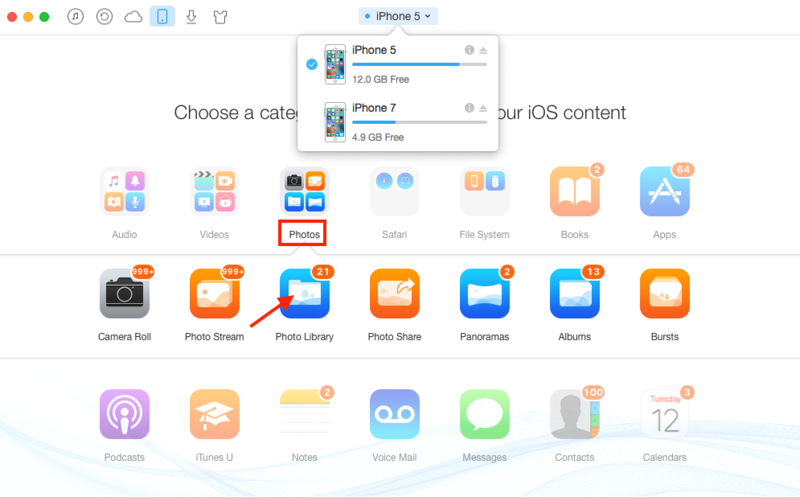 This award-winning iOS software can help you easily transfer almost all kinds of iPhone data to another iPhone directly. Download it to have a try. Calculators are widely used in our daily lives. It is really a good tool for us to calculate. It is easy to use, and saves much time for you, right? 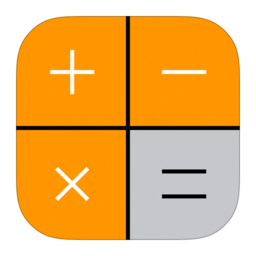 When using iPhone calculator app, you may know how to use iPhone calculator’s common functions, but do you know how to backspace? Some Apple users really don’t know how to backspace on iPhone calculator. Undoubtedly, there is indeed no backspace button for you on iPhone, so, if you type a wrong number and you have to clear out the entire entry, right? Absolutely not, you can backspace on iPhone calculator app directly. So, how to? Actually the feature has been around for years by Apple Company. That is calculator app built into iOS has a hidden swipe gesture that allows you to delete those digits. Just swipe either direction across the numbers, the numbers up top, in the black. One swipe removes the last number entered. Another swipe removes the next one. And so on. If you feel it’s not very intuitive, now, let’s see an example. Step 1. 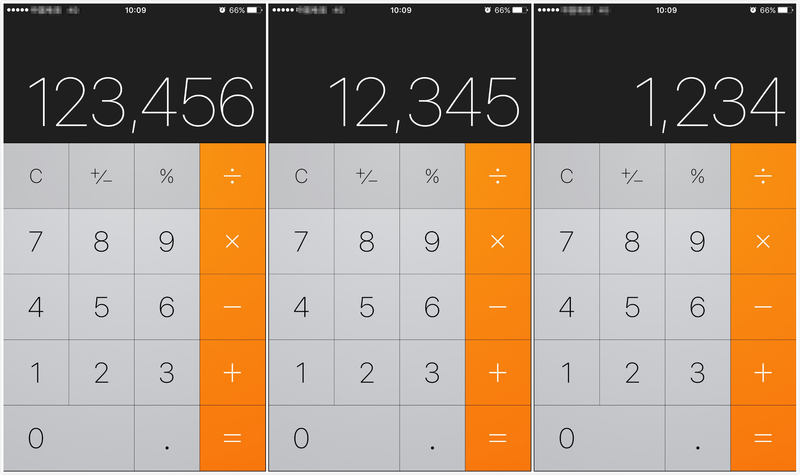 Type a string of numbers on your iPhone calculator app. Step 2. Swipe either direction across the numbers in the black. You’ll find the last number is gone. Step 3. Keep doing, the next one will gone as well. And so on. Tip: To get to Calculator quickly from the Home screen, you can swipe up from the bottom edge of the screen to open Control Center. When you get a new iPhone, no matter an iPhone 7 or a newest red iPhone 7, the first thing you may want to do is to transfer some of your vital personal data from the old iPhone to the new one, such as contacts, photos, ringtones, notes and so on. When it comes to transferring data from one iPhone to another, most iPhone users will recommend you with Apple's iTunes and iCloud services. But besides the typical way, is there any easier option to go? Absolutely YES, AnyTrans can do it for you without tedious restore operations. AnyTrans is a professional iOS content transfer tool works on both PC and Mac computer, and is compatible with all iPhones, iPads and iPods. Moreover, it supports transferring almost all kinds of iOS data including songs, notes, calendars, contacts, apps, ringtones, pictures, reminders, messages and so on. The Clone function enables you to transfer almost everything from old iPhone to new iPhone in just one click, but AnyTrans also allows you to selectively transfer only part of data between 2 iPhones. 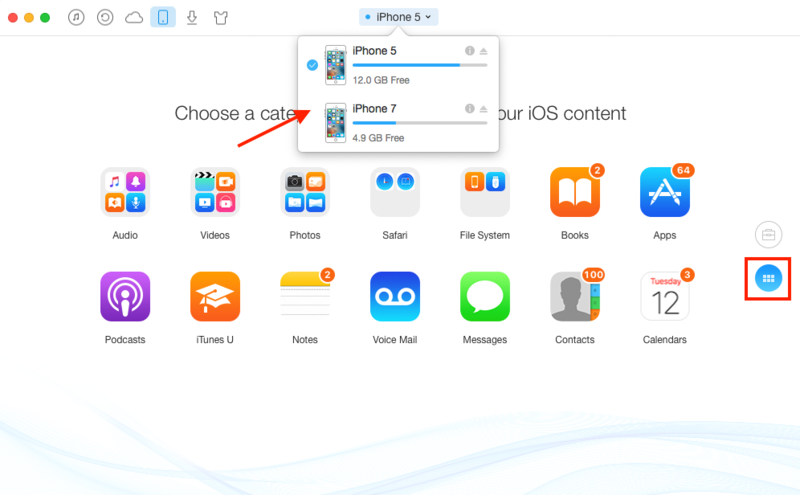 Now, install and use AnyTrans to transfer your important data from old iPhone to new iPhone. Here taking transfer pictures of Photo Library for example. Step 1. Launch AnyTrans on your PC or Mac > Connect your 2 iPhones to computer. Then go to the category page. Step 2. Click on Photos, click on Photo Library. Step 3. 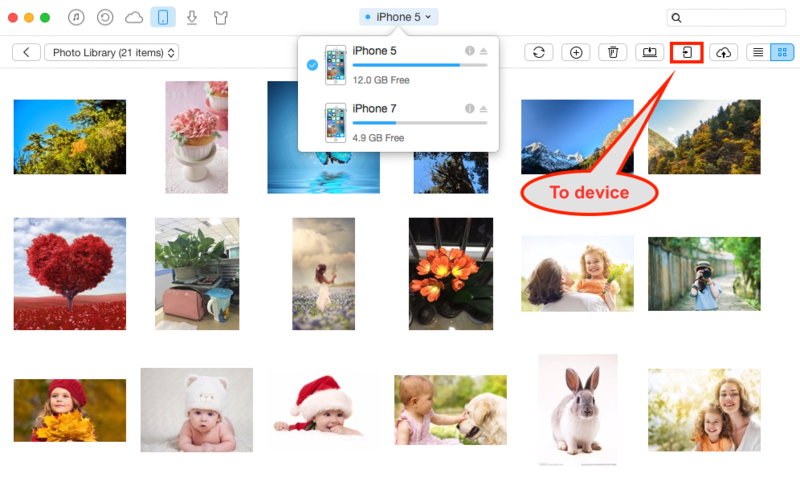 Select photos you want to transfer, and then click the button as we show to start transferring selected photos from iPhone 5 to iPhone 7. Note: You can use AnyTrans to transfer data between any two iOS devices directly. After reading this article, now you must already know how to backspace on iPhone calculator. By the way, if you want to transfer data between two iPhones, or other two iOS devices, do not forget to give a try on AnyTrans.